Click For More Info 2007 - 2007 SILVERADO 3500 CLASSIC ALL ALL ALL ALL ALL ALL Will not fit Dually. 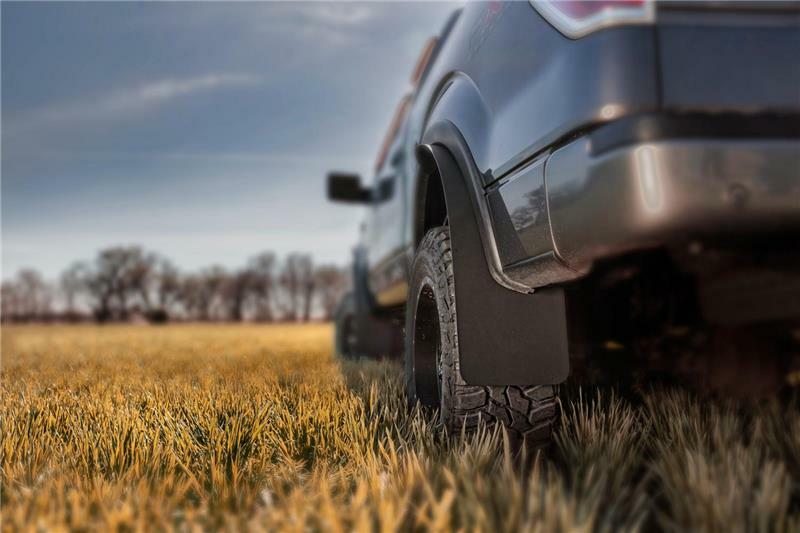 Cover it all with the Fender Flare Mud Flaps. If you like things exactly the way you like them, then the Long John universal fit mud flaps are exactly what you want. But don’t let us tell you that, tell it to yourself, after you’ve install them to the exact length that’s right for you.